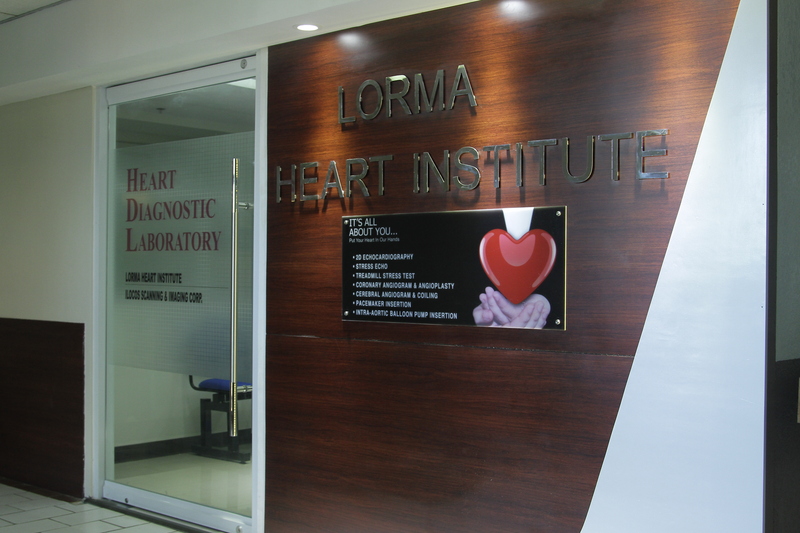 The Center’s specialist use new generation ECG and other machines for cardiac diagnosis (top-of-the-line are Accusor 500, 2D Echo Cardiogram with Color Doppler studies), Stress test (Holter ECG monitor), Viability studies and peripheral Doppler studies. A pulse generator and a fluoroscope with C-arm can be used for pacemaker insertion by the center’s experienced consultants. Discounts are available for: GSIS members (35%), GSIS dependent (10%), Senior Citizen (20%).